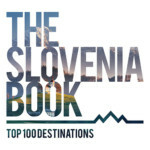 During the summer months it often feels like there are more tourists in Slovenia than Slovenes, which might not actually be that far from the truth, as it’s estimated that some one million of the country’s two million inhabitants will spend at least one night on the Croatian coast, while in 2015 there were over ten million overnight stays in Slovenia for the first time ever. Official tourism statistics aside, Slovenia is an increasingly popular European destination, especially during the summer months, and it’s not difficult to see why. With so many things to see and do crammed into only 20,273 square kilometres of territory (a bit less than the country of Wales or the US state of New Jersey), it’s the perfect place to head for those interested in beaches and mountains, waterfalls and caves, craft beer and castles, festivals and golf, and much more! 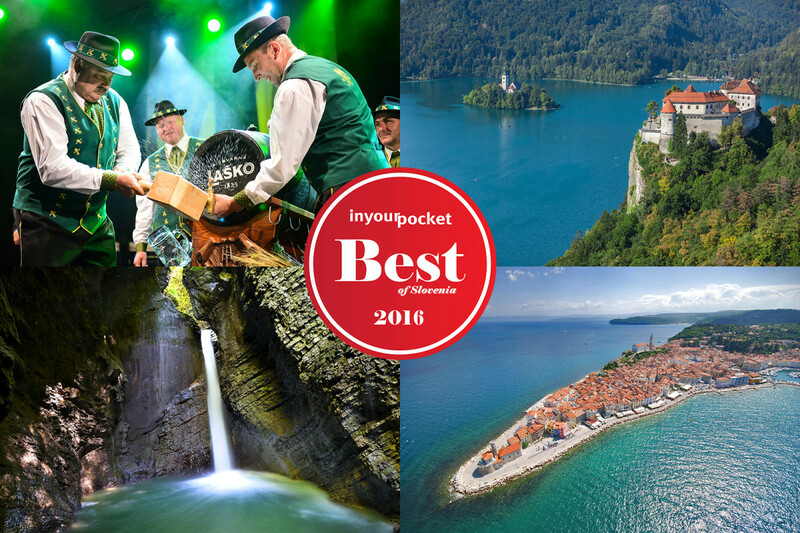 For the 2016 edition of our Best of Summer in Slovenia survey, we’ve reimagined the categories to reflect the wide range of diverse attractions that the country has to offer, and as usual we’ll now leave the voting up to our readers, who even have the option of writing in their own choices if they’re unhappy with the shortlists that were painstakingly arrived at by our crack editorial team. The polls are open from 15 July to midnight on 15 August, and the results will be published in a special feature on our Ljubljana In Your Pocket page after the final tallies are confirmed. Votes can be cast once per week per person (or computer/device)*. A big thanks in advance to everyone who votes and helps us share the poll, and best of luck to all the finalists – but mostly we just hope everyone enjoys a wonderful summer on the sunny side of the Alps! If you have any questions or comments, feel free to email us, and we’ll try to get back to you in a timely fashion. *Please don’t cheat in our poll. By cheating we mean using technological means to vote multiple times in the same poll. Individual computers, phones and other devices are allowed to vote once per week for the duration of the competition. Unfortunately, as Angela Merkel can tell you, nothing on the internet is 100% secure. Nevertheless, we take every reasonable precaution to prevent cheating in our polls, and we also reserve the right to not count votes that were obviously cast through illegitimate means, and/or take other necessary action in such circumstances. If you decide to cheat anyway, please don’t get angry and threaten us with legal action when/if we catch you. We are only trying to keep the polls as fair as possible, and we can assure you that we NEVER favour one venue over another. We honestly don’t care who wins any given poll, as long as the votes of our readers are counted fairly and equally. If you’d like further explanation of our rules or have any questions regarding our poll, please feel free to email us at ljubljana@inyourpocket.com.